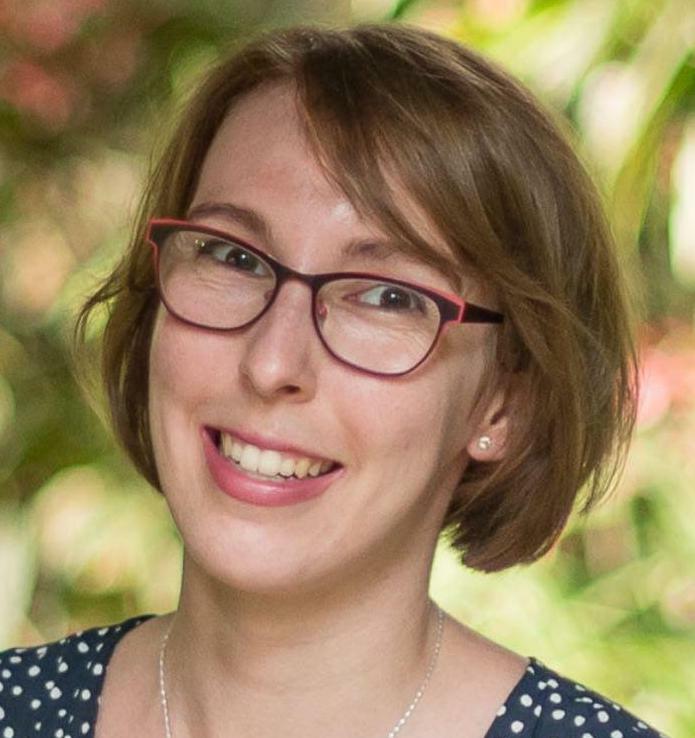 Kate is a launch + marketing strategist who help entrepreneurs to make a bigger impact with less hustle by optimizing, automating, and delegating the marketing tasks they don’t enjoy. She combines a journalism degree, 3 years of online business experience, and 5+ years in non-profit marketing to help others grow, nurture, and mobilize their tribes so they can have success and have time to enjoy it too. 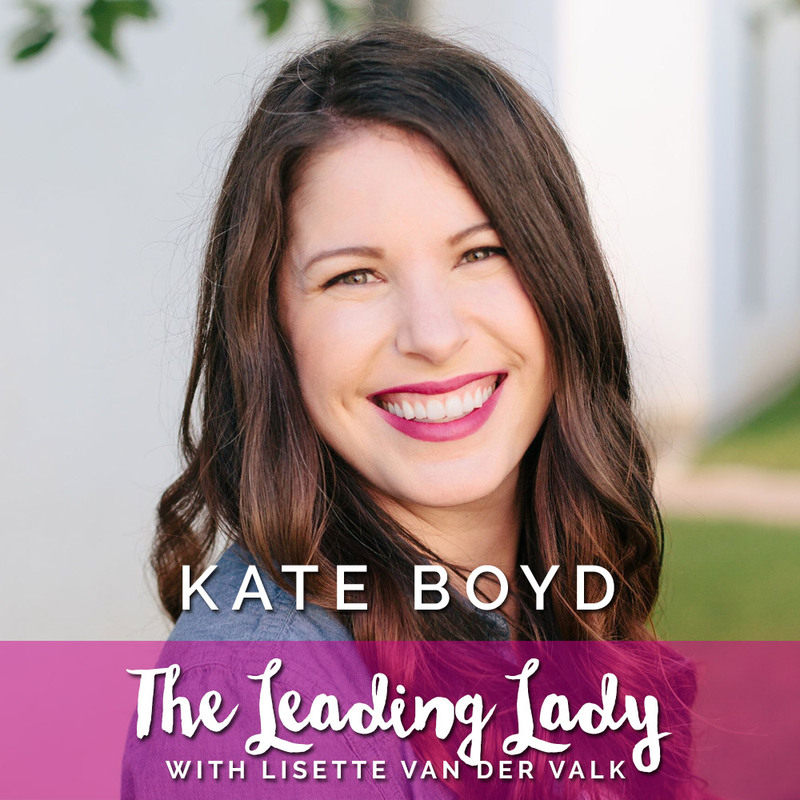 Lisette van der Valk is a leadership & success coach for ambitious entrepreneurs. She helps them master their mindset, skillset and toolset so they can run a successful and meaningful business while making more than enough money and time for the things that really matter.